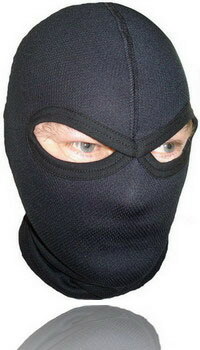 Balaclavas ready to use under the helmet as well as on their own. Moisture transport to outside shell, fast wither. Protect your face extremely well and support unpressure building of helmets. Guarantee full discretion thanks to “only eyes” design. Suitable for motorcyclists, security officers, army, etc.